The Phantom 4 Pro V2.0 has been out of stock since early November 2018. 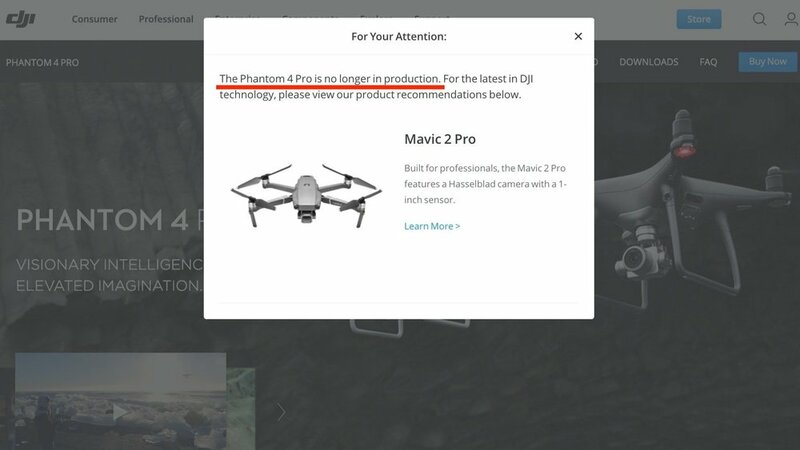 And, now, the regular Phantom 4 Pro is officially out of production, according to the official DJI website. So even though you may be able to pick one up at the retailer of your choice, you can no longer get a Phantom 4 Pro (or V2.0) from the drone maker itself. The question is why? Is it related to DJI’s fraud case? Perhaps the DJI severed the relationship with some of its suppliers? 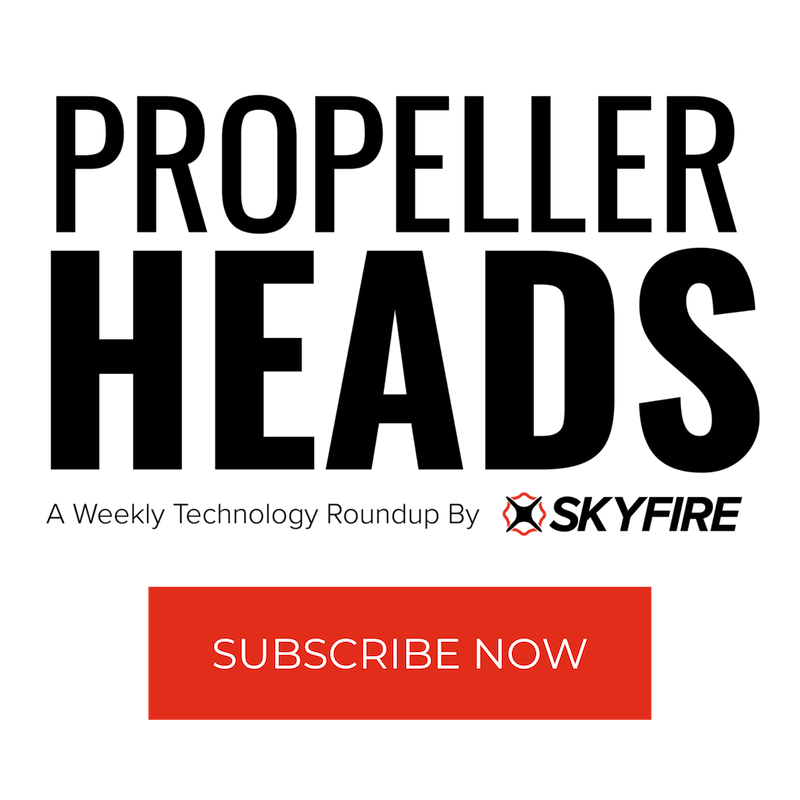 Or is it because the Phantom 5 is indeed around the corner? Obviously, we hope for the latter but this tweet about the Phantom 4 Pro V2.0 may indicate differently. And, below the message, it shows an image of the DJI Mavic 2 Pro, which is a great alternative for many drone pilots unless you require the global shutter from the Phantom 4 Pro for mapping for instance or you prefer the superior video quality you get from the Phantom 4 Pro. We can guess as to why the Phantom 4 Pro is now officially out of production. Could it be related to DJI’s fraud case? Possibly. It is not unthinkable that the drone maker had to sever relationships with one or more of its suppliers. Could it be because spring is almost here and DJI might surprise us with a Phantom 5? We sure hope so! Does this indicate that the part shortage from the supplier, might also impact the Phantom 4 Pro? I think that is very likely as the two drone models probably share a good number of parts.